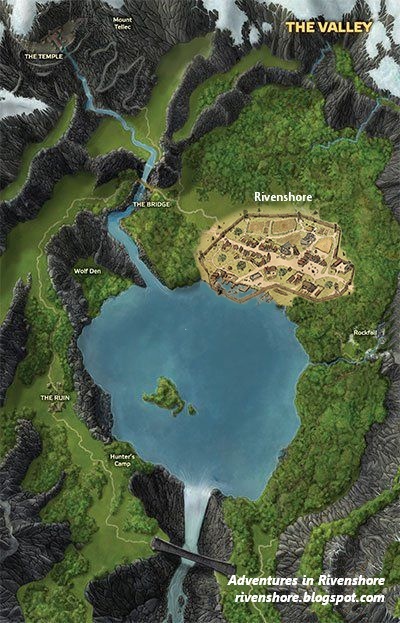 Adventures in Rivenshore is a Fantasy AGE role-playing game that I am running for my nephews, ages 10, 8 and 4. The village of Rivenshore and the world it resides in are entirely my creation. The stories (adventures) are taken from multiple sources and adapted to this world. Alexander, Green and James wait at the dock as planned. They think only Jimmy will show up and are surprised when Sheriff Ira shows up along with both Jimmy and Potter. She explains how there are boys that have been taken in Fairfall and are being taught to steel for a man named Fagan. (Side note: My oldest nephew figured out quickly that I was stealing from Oliver Twist. I knew I should have changed the name ;-) She tells them that due to their age the cadets could fit in and would be more likely to get close to the boys to bring them back. All the boys agree and the sheriff leaves with none of them thinking to ask why Potter was set free. They head out on one of Alexander's family fishing boats. The weather is clear but gets a tad choppy, leaving Green losing his lunch over the side. They make their way east to the small river outlet then dock close to the mountains. They walk the trail to Fairfall for a couple of hours then decide to make camp before it gets dark. Close to sunrise James is woken by a cat. The cat is purring and rubbing against him. There's something about this cat. The others wake up and the cat hisses when any of them go near it. It only wants James. It takes a bit, but with Jimmy's help James realizes the cat is a familiar and wants him to follow it. He does, and the others follow them. They make their way through the woods to an old shack. Inside they find a wizard... a dead wizard. The cat purrs up to the wizard then to James. James hears "I'm with you now?" James says yes. No one else can hear the cat. (I took liberties with the cat being able to talk to him - seeing how James is only a 1st level mage. The player playing James is 4 years old and I knew he'd love it.) The cat hasn't spoken again so far. All and all a worthwhile trek through the woods. They decide to go back and break up camp and head back down the trail. They get to Fairfall at dusk. The streets are quiet. Then as they pass an ally they see 2 guys beating up a dwarf. From what they over hear the dwarf owes Fagan money. They enter the alley and ask what's going on. 2 more come out of the shadows blocking their way and asking them to leave. The cadets have some attitudes, not being used to being told what they can and can not do by local thugs. They attack them. Blows are exchanged and the thugs leave. They talk to the dwarf, not getting much more info, especially when they start insulting and threatening him. The dwarf leaves and the cadets head to Jimmy's safehouse. Jimmy scolds them a bit about making more friends and less enemies as they walk. Potter discovers he's been pickpocketed - all his gold is gone. 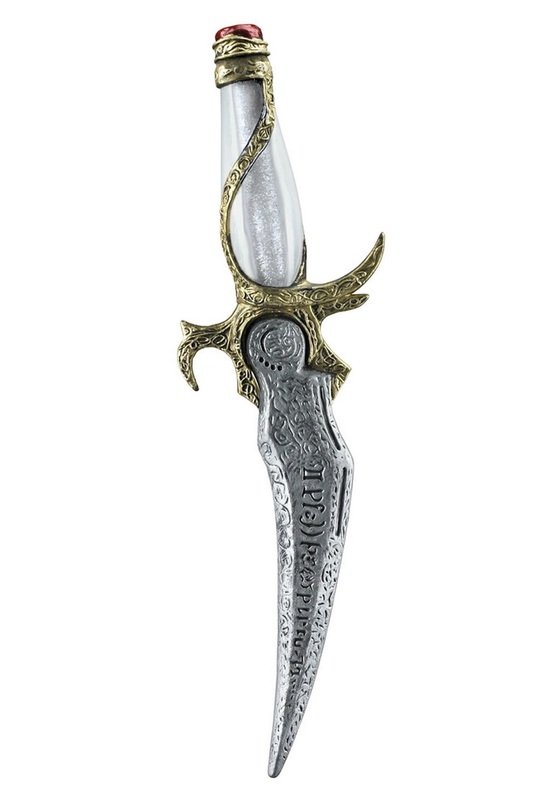 Later, when they're closer to the safehouse Green realizes his dagger is gone. Once inside they conclude that it's more than simply being pick-pocketed - one of them in one night, sure, but two? They're group is being targeted. They head out to find the culprits. Jimmy says it's gotta be the thugs. "Paybacks for butting into their business." Very stealthily they move through the shadows... they hear voices... James sends his cat to see if it's the thugs... it's 2 of them. This time, no confrontation, no threats. Potter sneaks around the corner, hugging the wall, low to the ground and is able to pick his coin purse back. Green's dagger is on the 2nd thug who is facing the one Potter just picked. It's a tiny alleyway and they need to literally go all the way around the block. Green and Potter go one way to get behind Thug 2, James goes the other and Jimmy stays put. James throws a fire ball into the alley as a distraction, Potter sneaks up to Thug 2 and pinches the dagger as Thug 1 turns to go down where Jimmy is waiting. Potter attacks Thug 2 and now the fight is on. Thug 1 is hurt but gets by Jimmy and the chase is on. Thug 2 drops and the cadets chase after Jimmy and Thug 1. Thug 1 dies in front of the safehouse. Jimmy freaks and tells them to move the body away from his safehouse! Once all safely in the house, they begin to make plans on how they are going to get into Fagans and get the children. The original map was taken from a Star Wars game and then edited.